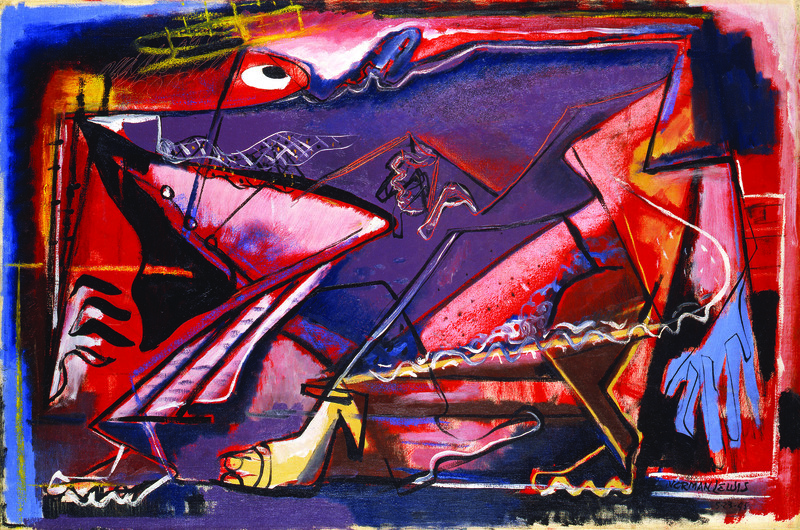 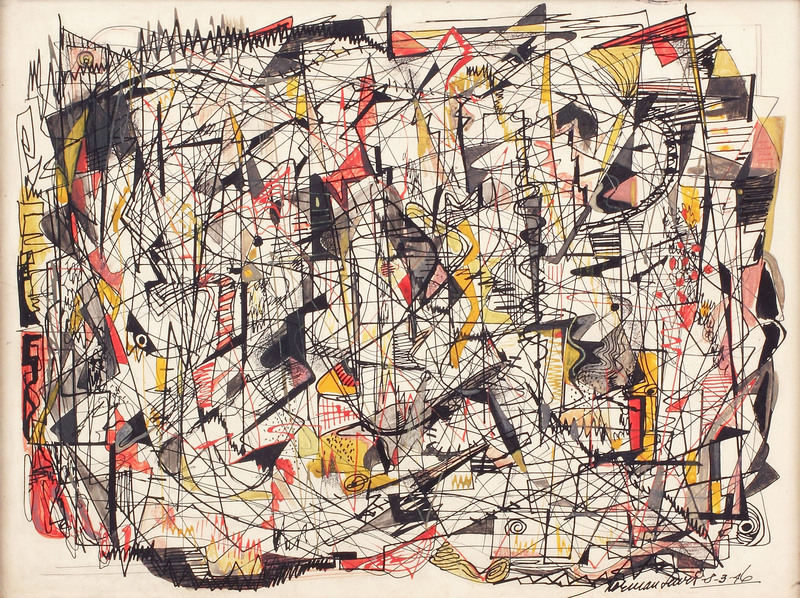 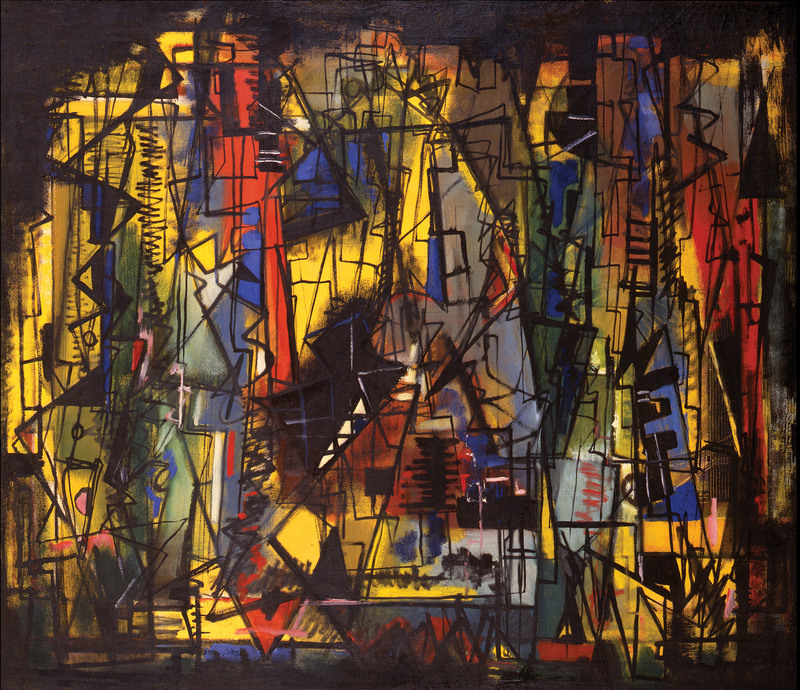 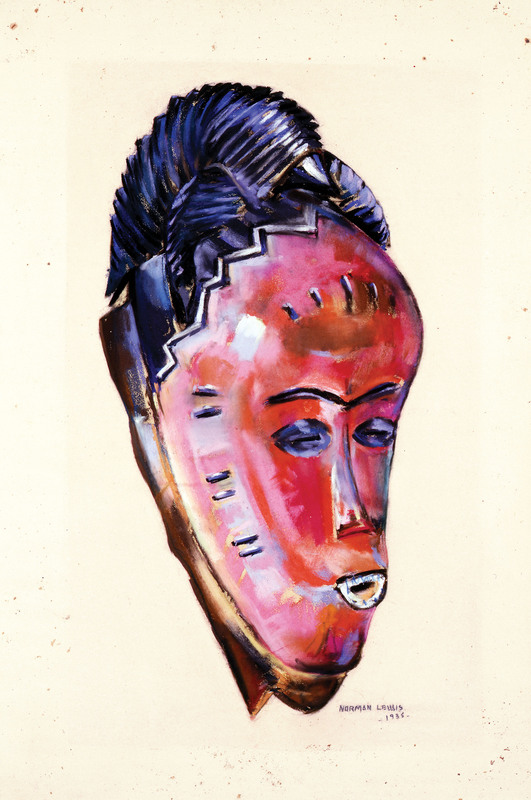 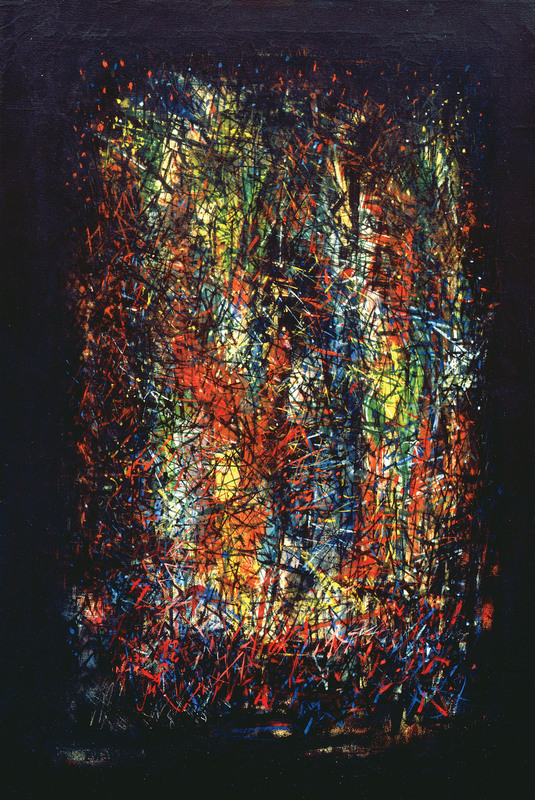 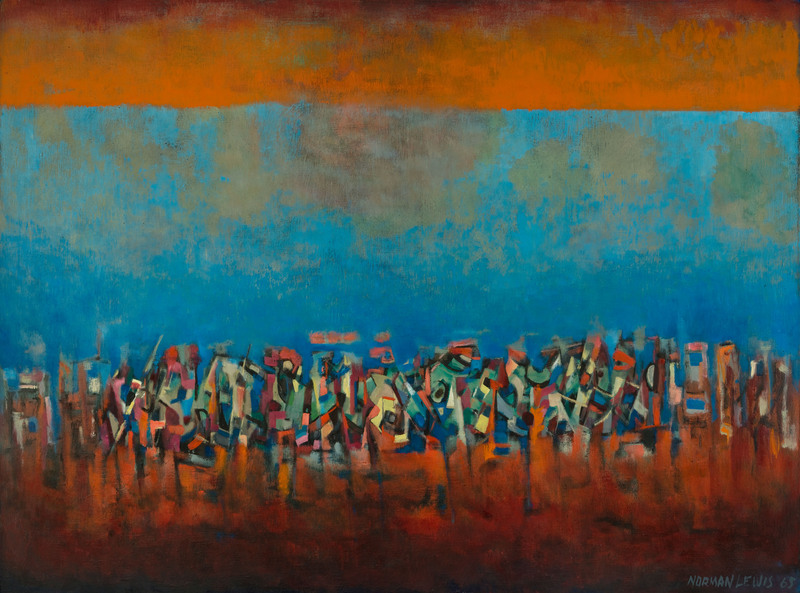 Norman Lewis’ art is simultaneously historical, political, and groundbreaking. 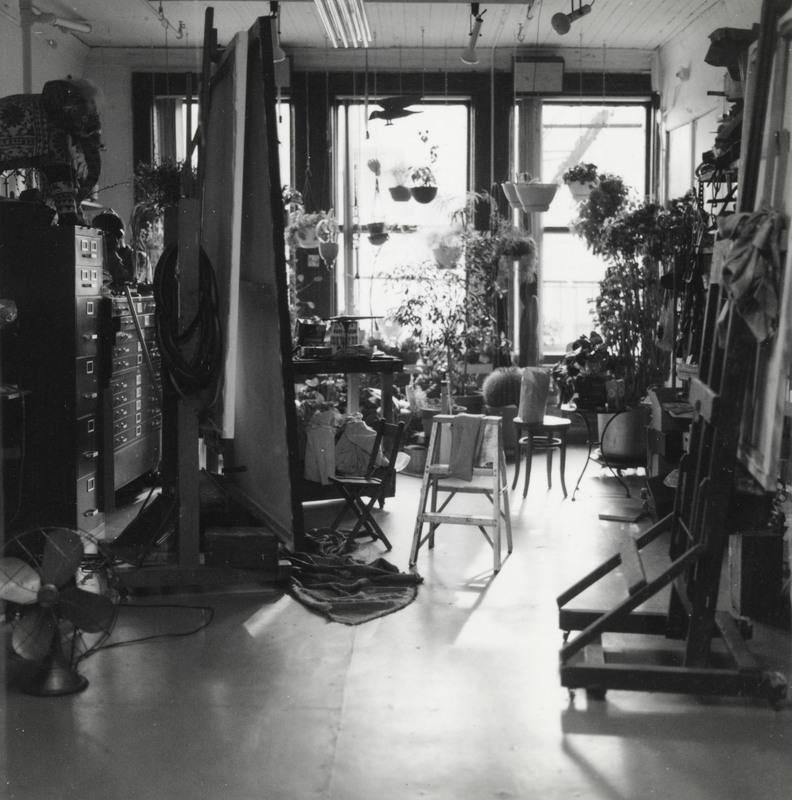 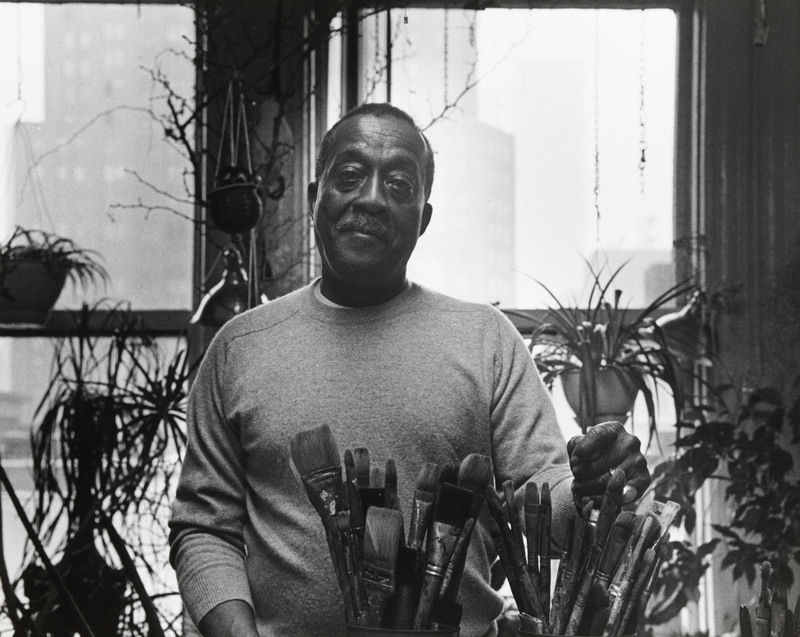 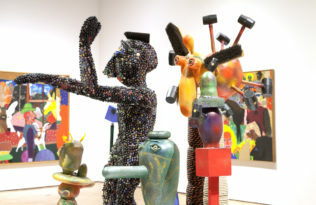 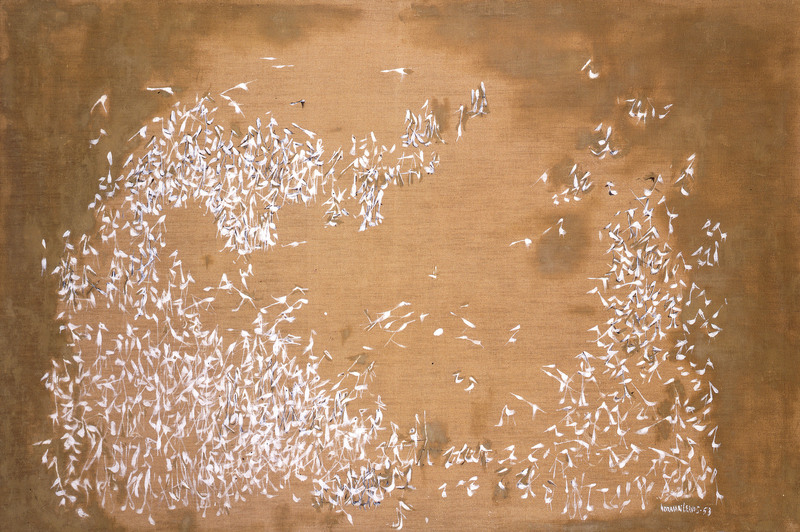 As the only African American artist of his generation committed to issues of abstraction over the course of his career, Lewis melded his art with his involvement in both the Harlem Renaissance and the fight for civil rights, paving the way for other artists of color to be recognized in the field. 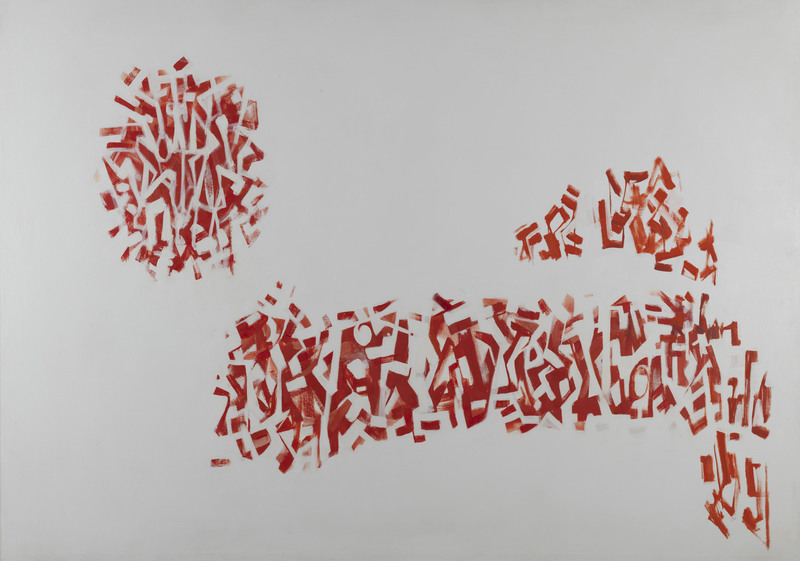 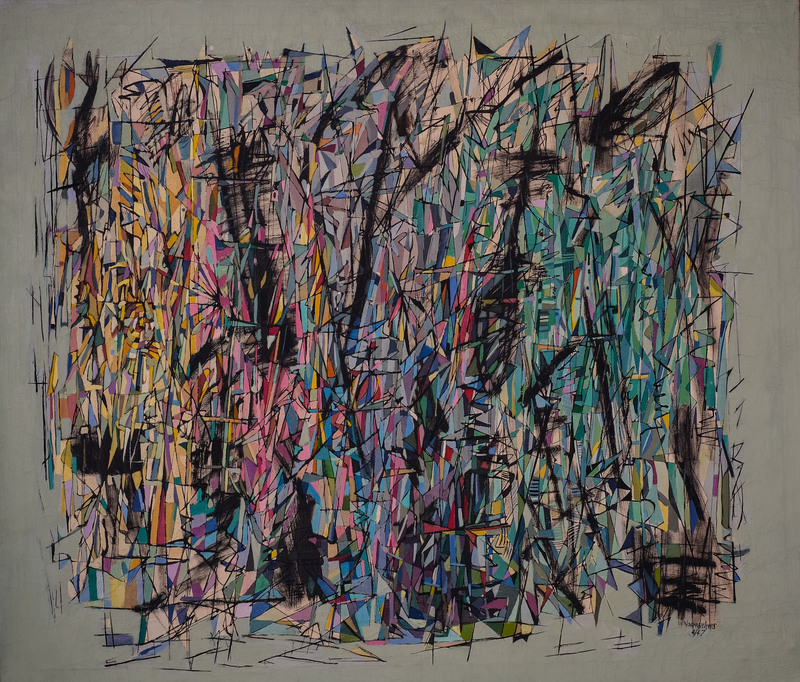 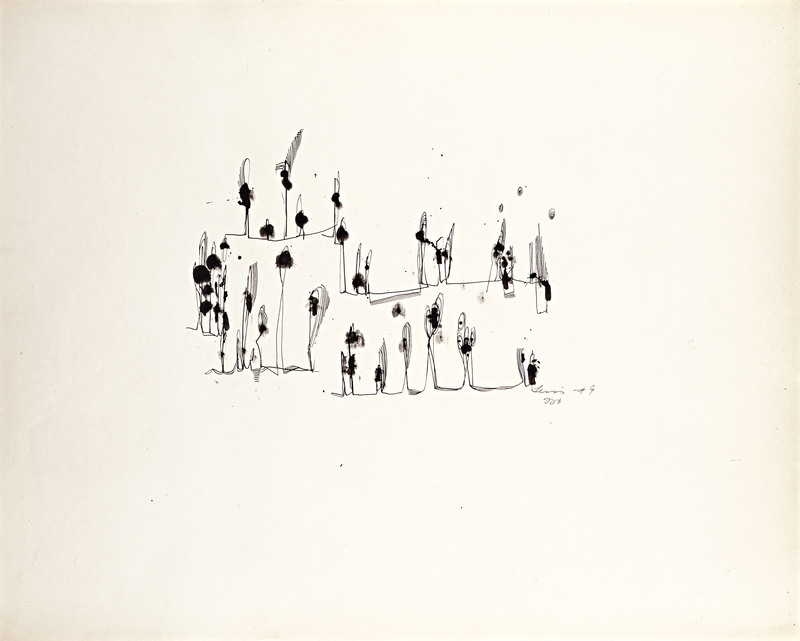 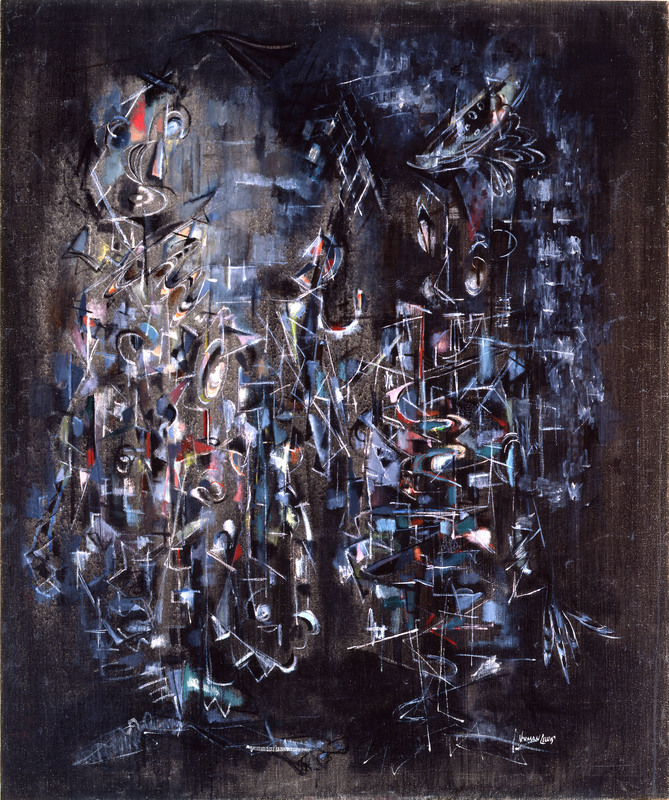 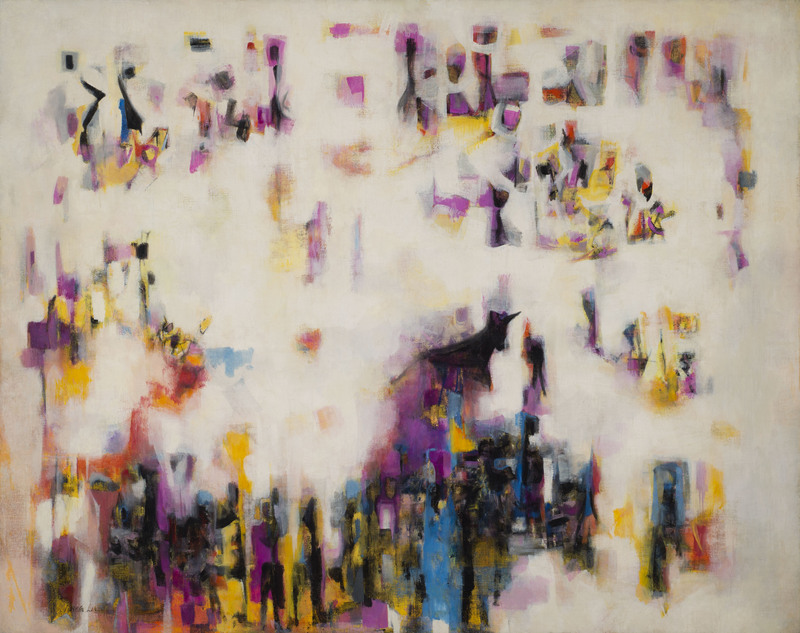 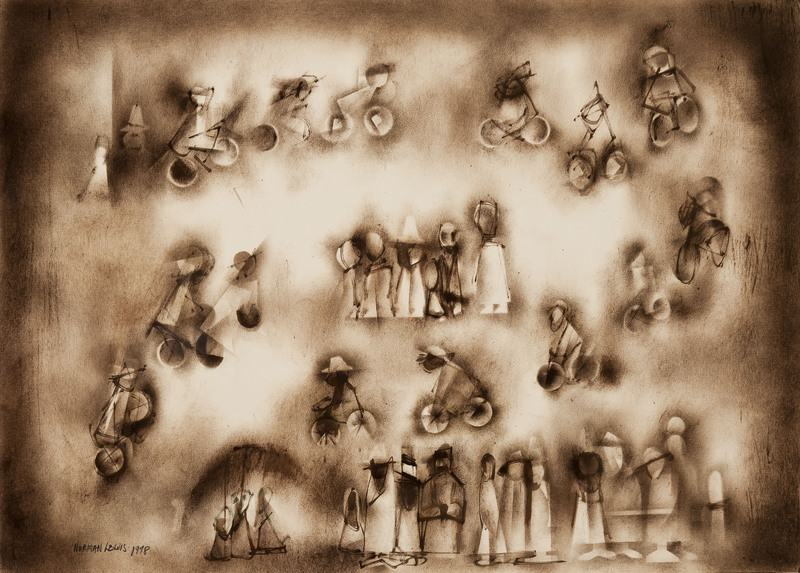 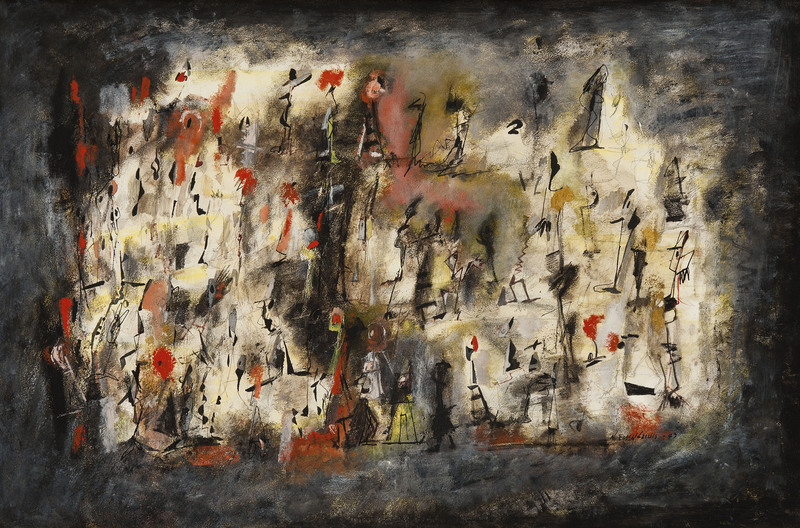 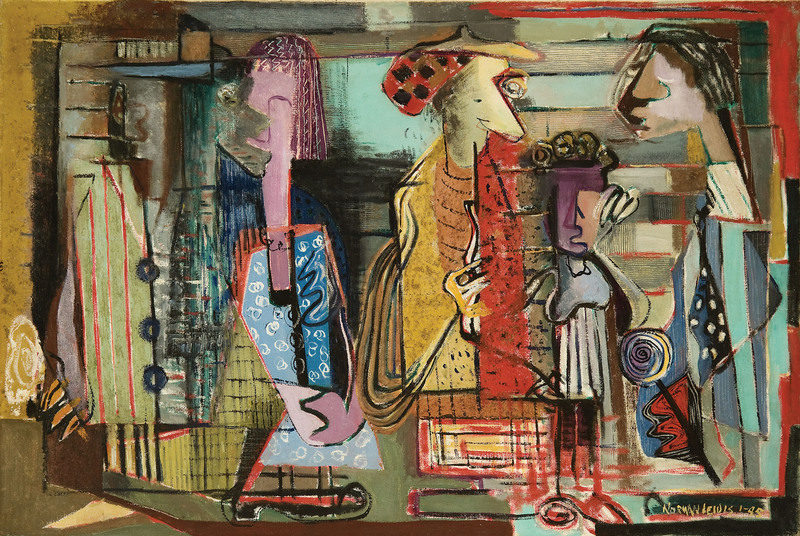 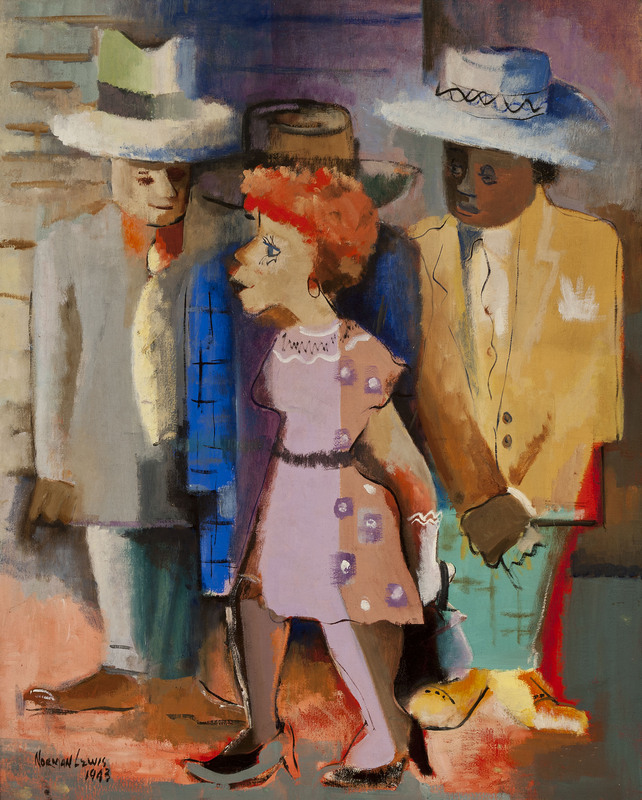 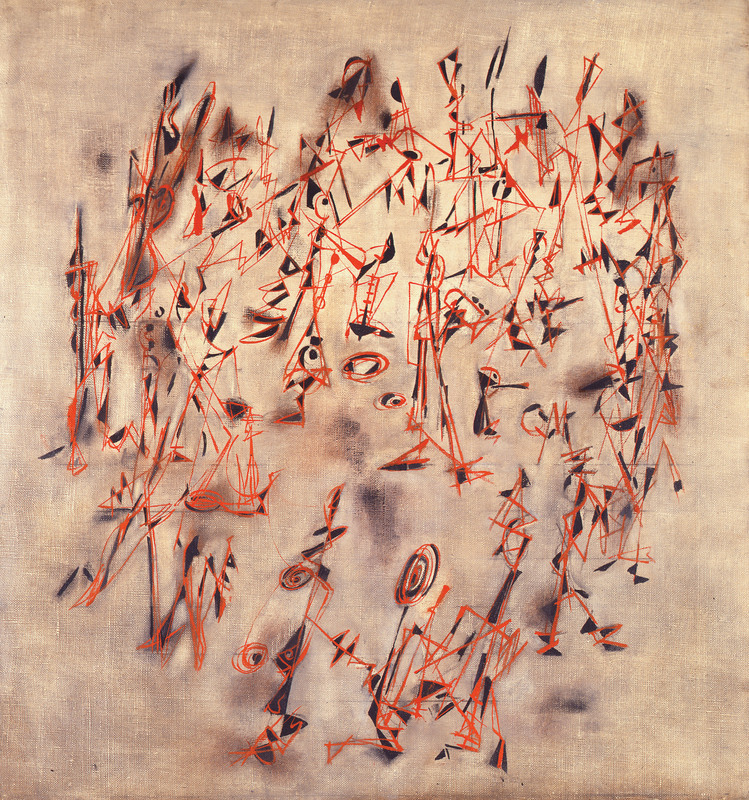 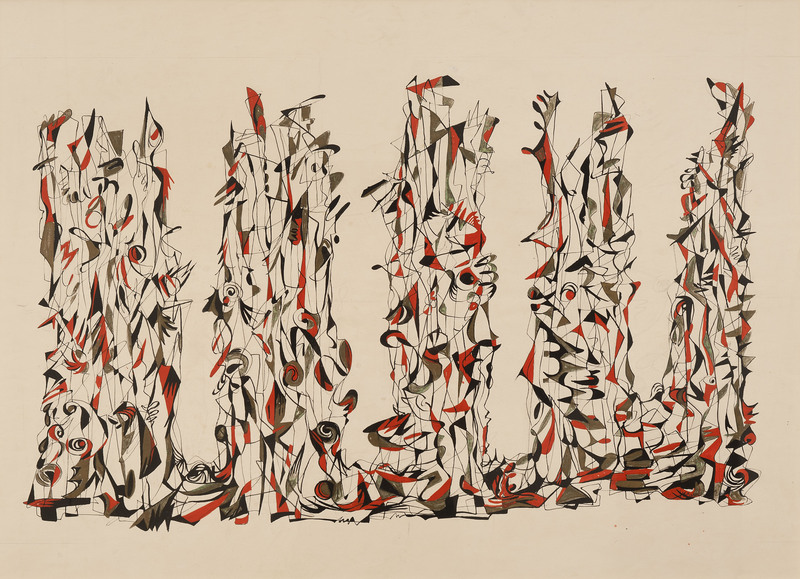 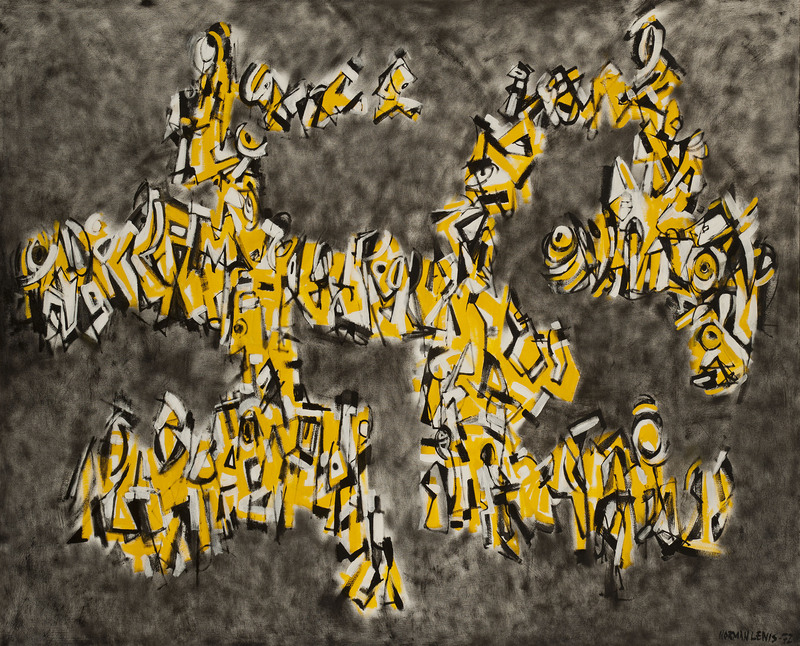 Procession: The Art of Norman Lewis—the first major museum retrospective of his work—begins previews today at the Pennsylvania Academy of Fine Arts (PAFA) in Philadelphia. 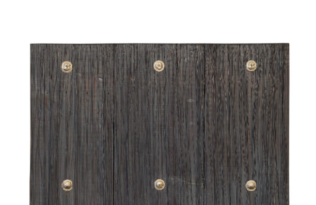 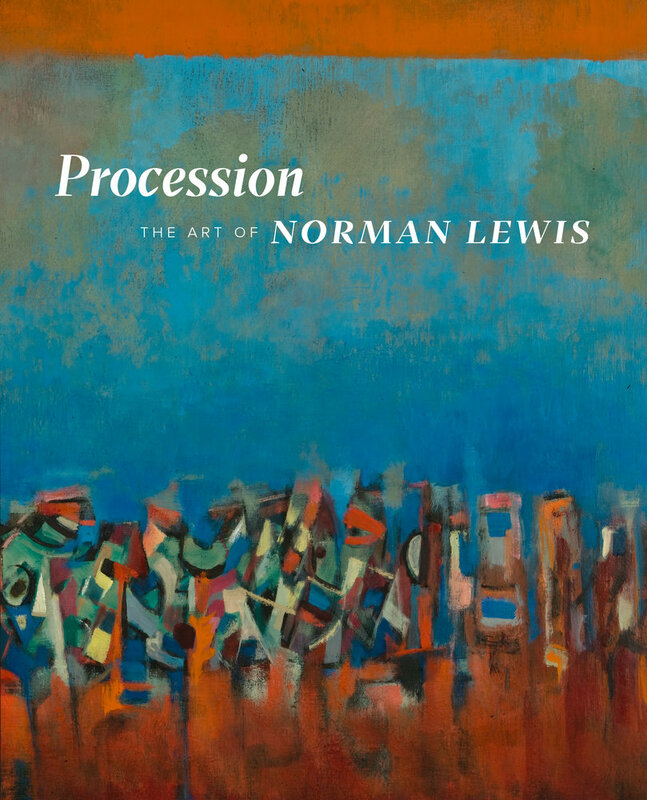 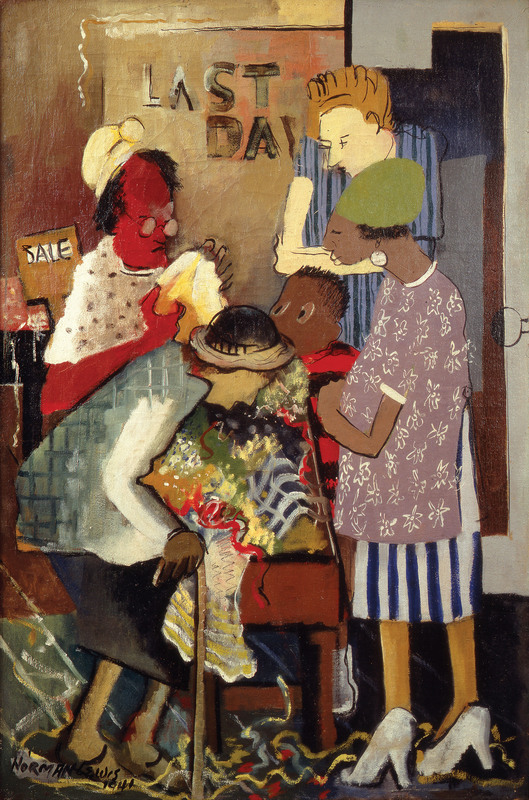 Showcasing numerous works from throughout Lewis’ career, Procession: The Art of Norman Lewis, available now from UC Press, is both a catalogue of this important exhibition and an essential resource for those studying the work of this influential artist. 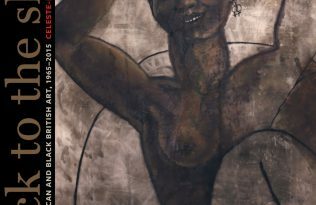 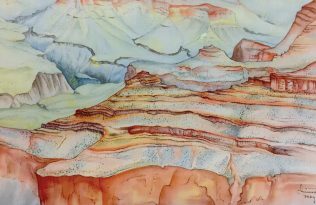 Check out a selection of the paintings featured in the exhibition below, and learn more about the show here.